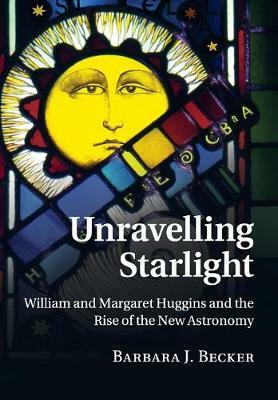 Challenging traditional accounts of the origins of astrophysics, this book presents the first scholarly biography of nineteenth-century English amateur astronomer William Huggins (1824-1910). A pioneer in adapting the spectroscope to new astronomical purposes, William Huggins rose to scientific prominence in London and transformed professional astronomy to become a principal founder of the new science of astrophysics. The author re-examines his life and career, exploring unpublished notebooks, correspondence and research projects to expose the boldness of this scientific entrepreneur. While Sir William Huggins is the main focus of the book, the involvement of Lady Margaret Lindsay Huggins (1848-1915) in her husband's research is examined, where it may have been previously overlooked or obscured. Written in an engaging style, this book has broad appeal and will be valuable to scientists, students and anyone interested in the history of astronomy.